The original cybernetics of Norbert Wiener concerns self-regulation and equilibrium stabilisation around specified goal – mainly through negative feedback. This is an attractive preposition for project management. Yet complexity and chaos of projects are better reflected by non-linear systems, which in turn are better manageable in adaptive and self-organised distributed systems with positive feedback. 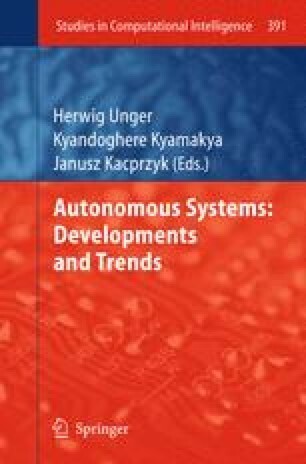 Paper presents the mental model of project management based on cybernetic system approach with several asynchronously running decentralised subsystems based on specific component-goal oriented processes. Without claming the wholeness or completeness of the solution the indices of possible project performance improvements provide sufficient justification for continuing research in this area.